No. The flares are not in GWX. AO can be done in SH3. Check the Subs by Wise to see how to do the AO. Last edited by gap; 01-31-2017 at 02:34 AM. I will test several solutions in-game with your rock model. Without my computer, I can already answer to this : Yes ! I already tried this issue by colliding the rock with my U-boot. The AI ships are also stuck if they are near the island. So, no need to have a .zon file with collision spheres ! But if you make this model a land unit, then you will have to create a .zon file with plenty of collision spheres, and this will require a lot of time. 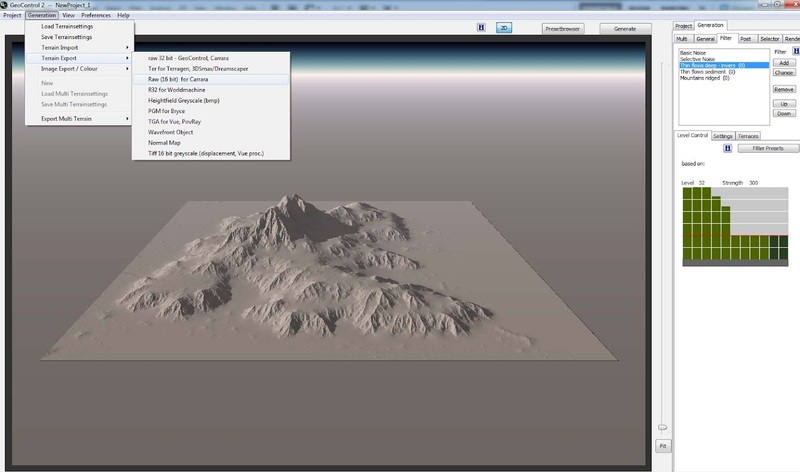 Put the .dat file in \Terrains\Locations folder. And I drove straight through it. reef is transparent for light halos. Yes, that's logical, because the base of the 3D model will always be placed on the sea surface if the model is placed from the Locations.cfg file. But the base should be placed on the sea bed if you create a new land unit and place it with the mission editor. It is JSGME ready. Put the folder k -- New lighthouses in your MODS folder and enable. The problem doesn't come from gap's files. You have to edit the particles generators of the light halo, and change depth test from false to true IIRC. 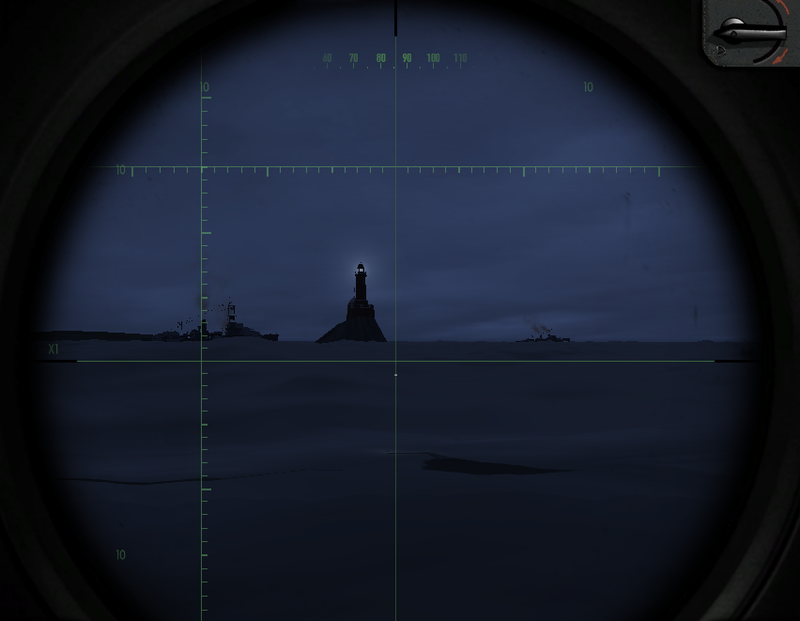 If you try my mod, you will see that you can't sea the lighthouse's light halo through the island. ... And I drove straight through it. Maybe it's due to the lack of the "Static object" controller, IIRC. Had to delete Locations.cfg which came with mod as caused CTD (calls up bits and bobs that I don't have). Edited my Locations.cfg as suggested, and all ran OK. The base extended beneath the surface of the sea (although placed using locations.cfg). I can confirm that it was solid when I tried to drive through) and that the light was not visible when it was behind another object. I also tried changing the StaticObject parameters and setup to reflect yours but the boat still drove through. "Negative Captain, I'm not moving anything." I just don't understand the last sentence : "it's your call" ... ? Last edited by Kendras; 02-01-2017 at 10:03 AM. It means "It's up to you, alter course or ram a lighthouse!". Basically what we've been doing testing the mods - ramming lighthouses/rocks to see if they are solid or not! Tried PM'ing but your mailbox is full. May have a fix for the drive through reef - added new node as child of existing node and moved 3d model, reflections below that. Possible that StaticObject describes a child object rather than an object at its own level???? Changed StaticObject type as well to 10/-1 and set squarelength to 200 (same as in Kendras' LH file) - not sure what that does though. Any objections to me posting the changed file in this thread? Last edited by MLF; 02-01-2017 at 01:03 PM. Setting the reefs as land units is not strictly needed, especially if we find a way to anchor a terrain object to the seabed. Anyway in my own experience with SH5, even land or sea units can be made collisionable using the staticobject controller rather than collision spheres, just like terrain objects. IIRC the secret is putting the controller not directly on the main unit but on an equipment linked to it through eqp file. Though following the 3D profile of its parent unit, this collisionable equipment (can be a dummy, invisible copy of the reef) should not touch the main model in any point, otherwise some weird things can happen.